Because Toyota hybrids have a high-voltage battery pack, great care is taken to ensure that this pack does not contact objects other than the hybrid propulsion system itself - whether under normal operating conditions or in an accident. 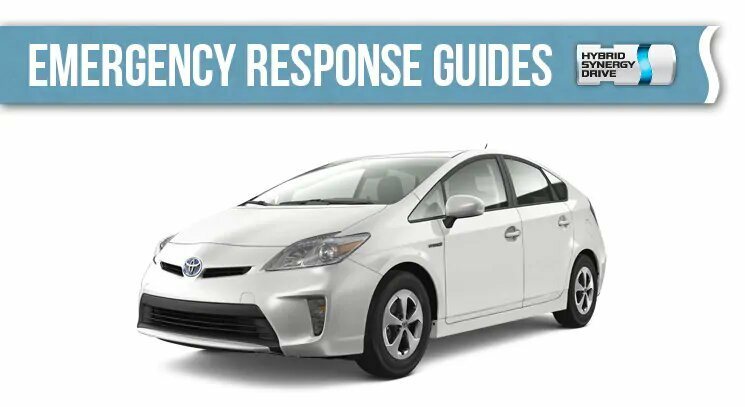 We publish Emergency Response Guides and Dismantling Manuals to ensure that safety professionals and first responders (in the case of a collision) can identify the presence of hybrid technology and act accordingly. These are especially useful for those involved in the dismantling of Toyota hybrid vehicles, providing special guidance for the management of the high voltage electrical system in the hybrid battery. They can also be useful to owners - providing advanced familiarity with the hybrid system.